Building resilience before crises hit. Supporting your organisation during crises. Post-crisis rebuilding. 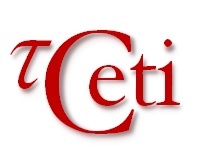 2019 © tCeti. Crafted with love by SiteOrigin.